Most of whom represent Sun Wukong. I’ve given the electronic devices I have that connect to the internet names. My main server is named Hanuman. 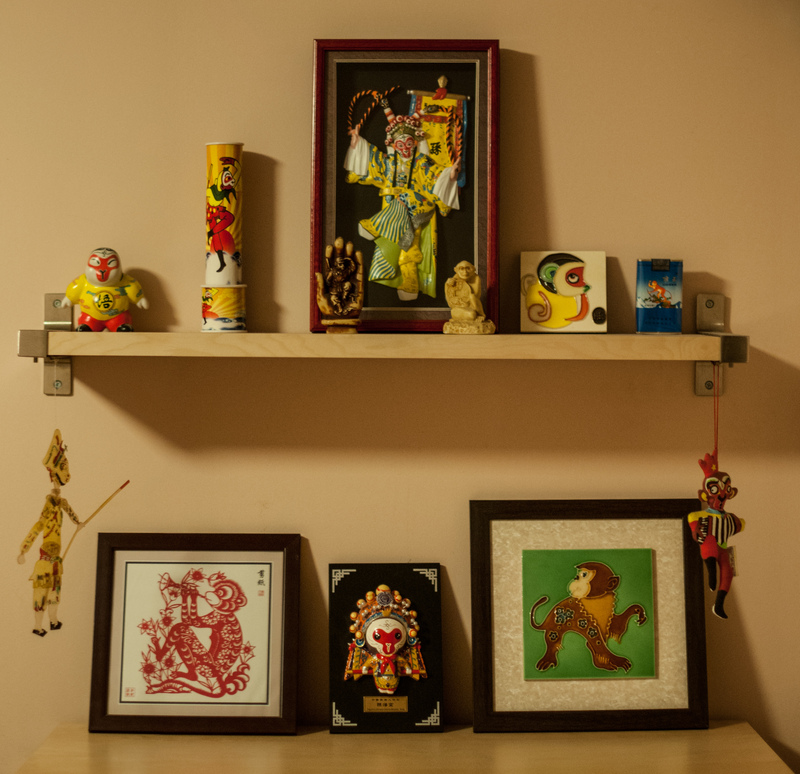 I also planned to get a tattoo of Hanuman whilst in Bangalore. If/when I finally make there, I still plan to do so.